My son doesn’t want to buy generic cartoon cardboard Valentine’s this year. The other eight year olds will pass out Hulk and Wonder Woman cards with cheesy one-liners like “Have a smashing Valentine’s Day” or “You’re Wonder-ful,” maybe the classic Snoopy asking that you “be mine.” But not my Nick. My heart swelled with pride as Nick refused my assistance baking his special homemade brownies, demanding that he make them all by himself. I insisted that I do all oven and knife related activities, but otherwise let my little baker do his thing. Nick has been struggling to make friends at school and my heart soared at the idea of him being the better person, giving his classmates such a sweet peace offering. At the end of the process, my kitchen was a mess: flour, egg shells, and chocolate covered the walls and counters. But it was worth it. 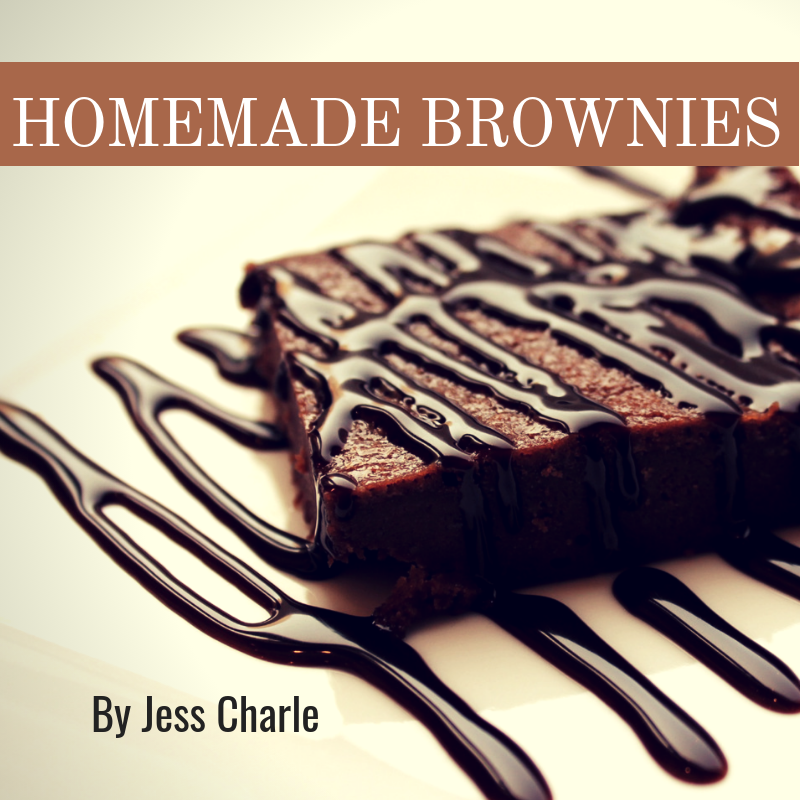 In the middle of the kitchen table sat a plate overflowing with beautiful dark chocolate brownies, the moist sweets crumbling slightly in the warm air. They were frosted with a creamy white icing littered with sprinkles – small splashes of iridescent pinks and reds. They were absolutely perfect. Nick was so protective of them, refusing to let me or my husband try one or even for me to wrap them in cling wrap, insisting that he do it himself. I kissed him on the forehead as he walked to the bus, practically jumping in his boots with excitement at sharing his handmade treats. I didn’t find the empty bottle of Drano until that afternoon as I was cleaning up the mess. I lunged for my phone resting on the counter by the stove, but I buckled with an intense cramp before my fingers reached. I shouldn’t have snuck one when he wasn’t looking.